Machine learning is getting better and better at spotting potential cases of fraud across many different fields. increasingly advanced threats, companies must stay one step ahead of hackers. Machine learning helps prevent security breaches by out-thinking the criminals. cases a purchase or withdrawal attempt may be automatically declined by the system. like algorithm trading, credit decisions, risk management, etc. behaviour. That way you can be sure your system and customers’ accounts are properly protected. machine learning algorithms in order to help your company and your customers. can rest assured your data will be in good hands. 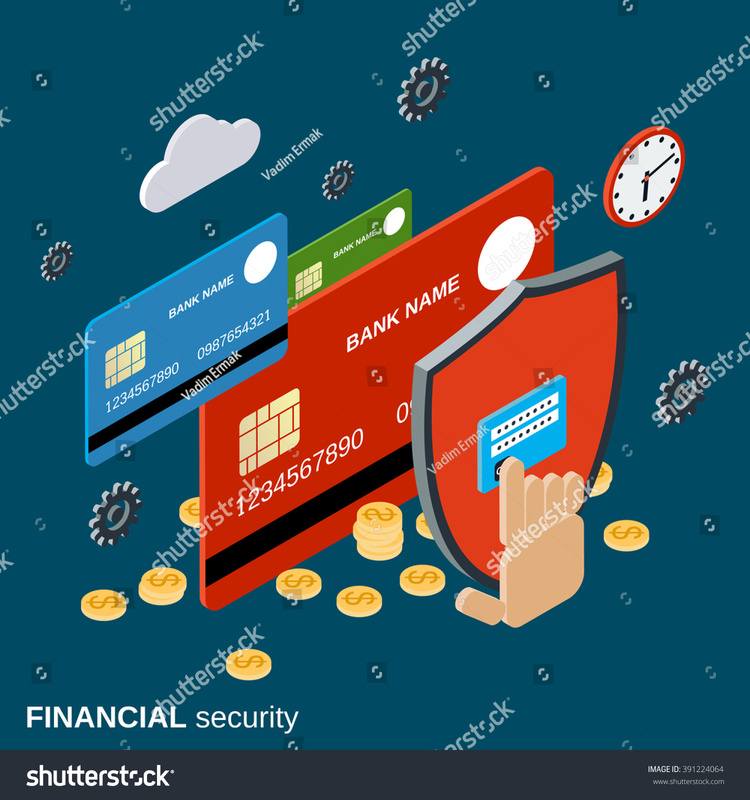 For more information about financial security solutions, feel free to contact us and schedule a meeting with our experts. We will be more than happy to meet with you and come up with the best solution for your business.